Wei Chin is primarily involved in various aspects of commercial and litigation practice, and has a broad range of practice areas covering both disciplines. In the field of litigation, Wei Chin has handled cases spanning across different courts, including handling High Court applications himself. His wide range of experience in litigation includes tenancy disputes, writs of possession, claims concerning breaches of director’s duties, probate matters, criminal matters, matrimonial matters and various other types of litigation work. 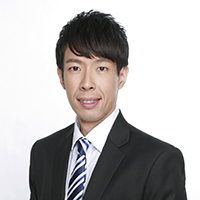 Wei Chin’s diverse legal background enables him to merge litigation foresight with commercial sensibility, thus providing him a balanced outlook when providing legal counsel and advice.